A school has a duty of care for your child. 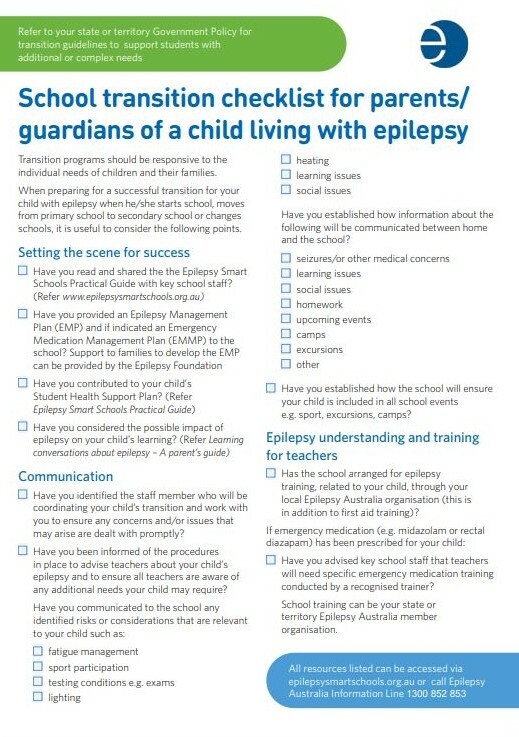 If your child has epilepsy, your school must hold an Epilepsy Management Plan (EMP) for them. In cases where emergency medication is prescribed, they should also hold an Emergency Medication Management Plan (EMMP). You should check with your school that they have both of these plans up to date and that your child’s teacher is aware of them. As a parent, it is your responsibility to complete the EMP. School staff do not do this, but they need to be aware of what it is and how to read it. Where your child requires an EMMP to be in place, you complete this in consultation with your doctor. There are three key training courses school staff who have a duty of care for your child need to complete. You can also complete training to understand epilepsy better and to be confident yourself to administer medication if your child requires it. You first complete the course – An Introduction to Understanding and Managing Epilepsy. If you also require training in the administration of emergency medication, you can complete these courses. This introductory online module will enable learners to develop the knowledge required to provide appropriate support to students who have epilepsy, while also improving a better understanding of the condition and the impacts of living with epilepsy on a student. Where emergency medication is prescribed, staff will also require training in the administration of that medication. The Administration of Emergency Medication course can only be started after this course has been completed. The Administration of Emergency Medication course will provide participants with the underpinning knowledge required to administer emergency medication for the treatment of seizures. You must have completed the course An Introduction to Understanding and Managing Epilepsy before you enrol in this course. 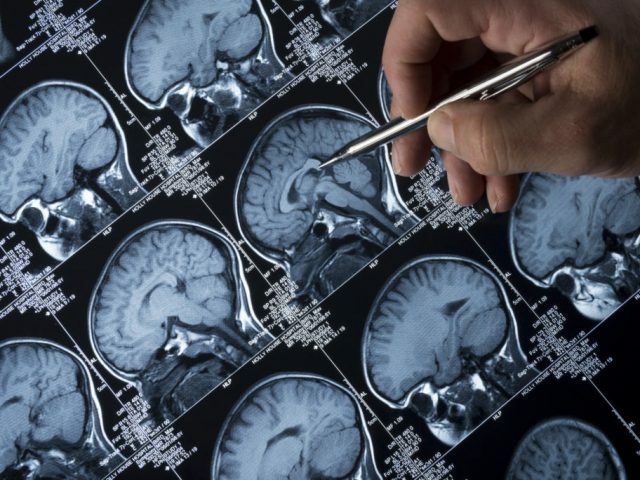 The Administration of Emergency Medication course will provide participants with the student-specific skills and knowledge they require to administer emergency medication for the treatment of seizures. 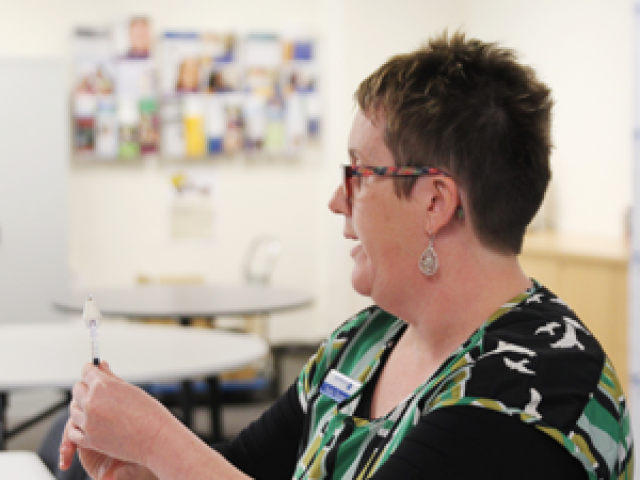 Participants will learn how to administer emergency medication in accordance with an individual student’s Emergency Medication Management Plan. Both the theory and practical parts will be delivered in a face to face course. As a parent, you should be consulted if learning or social issues arise and recognise that either you or the teacher can initiate a learning conversation. When Individual Learning Plans and student support groups are initiated, parents/guardians should be actively engaged in these meetings. The Transition Checklist is a families resource and is included here for schools so that school staff can support families prepare for transition into primary, secondary or special schools. This practical resources provides a checklist for parents/guardians to consider prior to their child moving into primary, secondary or special schools or when moving schools. This Student Individual Learning Plan (ILP) template is designed for teacher use, however student input is important. The ILP is an interactive pdf document. A Student ILP sample is also available. 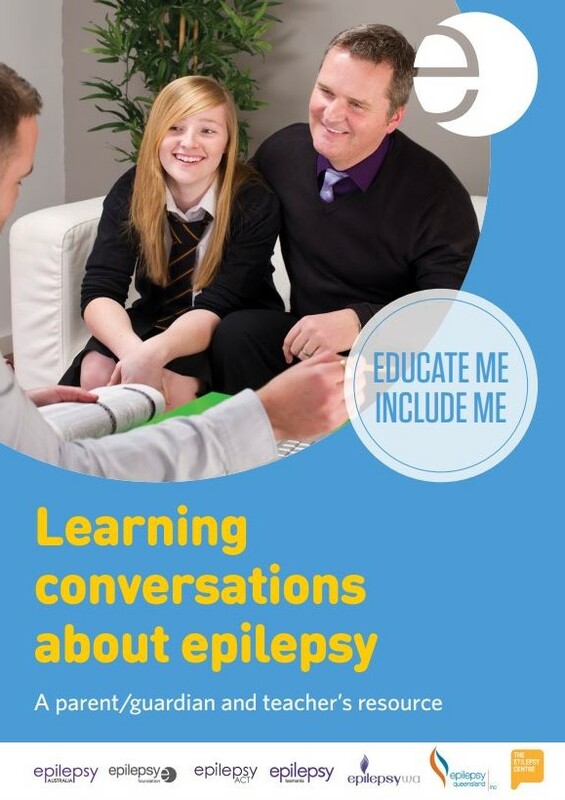 The Learning conversations about epilepsy resource will help parents/guardians and teachers work together to better understand what the possible learning implications may be for the student with epilepsy. An Epilepsy Smart School understands that all students, not just those with epilepsy, face risks in the classroom, in the yard and on camps/excursions. For students with epilepsy, risk should be balanced between what’s important to and for your child. Students with epilepsy can generally participate fully in school life, including camps, excursions and special events. However, your child’s Epilepsy Management Plan (EMP) may highlight some additional supports that could be needed for certain activities. You may need to work with your child’s school to develop a Risk Management Plan for these activities. Because the diagnosis of epilepsy can be complex and evolving, communication between schools and family is important to inform diagnosis and treatment as well as to ensure that your child’s needs are identified and met. 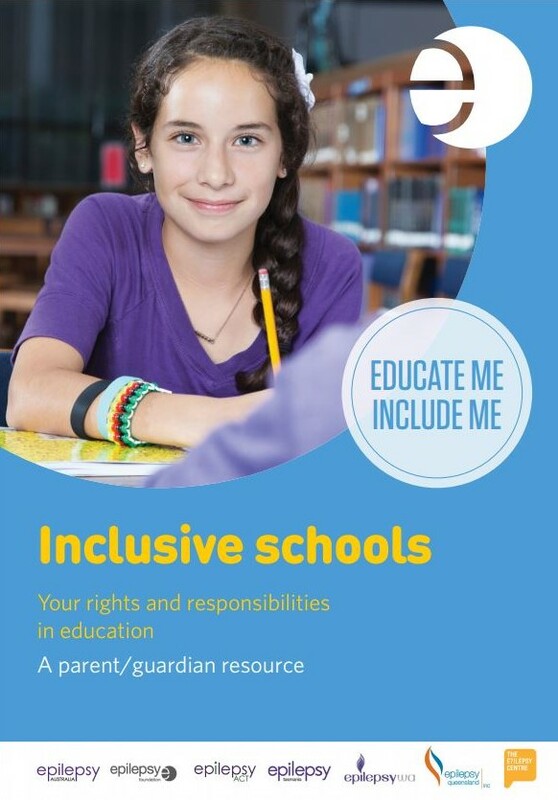 The Inclusive schools document provides a detailed overview of a school’s responsibilities for students with epilepsy. 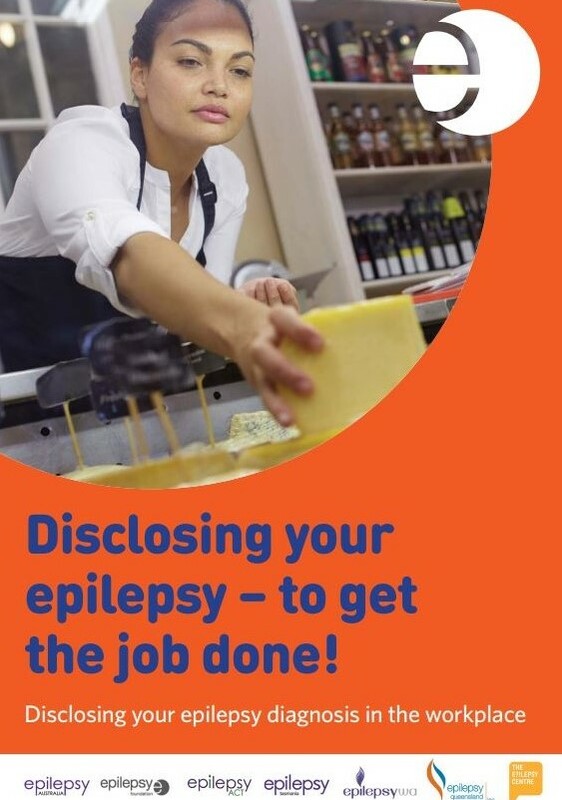 This Disclosing your epilepsy – to get the job done is a student resource and is included here for parents/guardians so that you can support your child as he/she embarks on a work placement. This practical resource will guide your child through the considerations and implications involved in disclosing their epilepsy within a ‘need-when-how’ framework. There are different actions your school can take to raise awareness about epilepsy. Holding a Purple Day event is a great way to do this. Promoting awareness of epilepsy helps reduce stigma and ensures people who have epilepsy do not feel alone. There are other activities a school can undertake other than a Purple Day event that can achieve the same results. 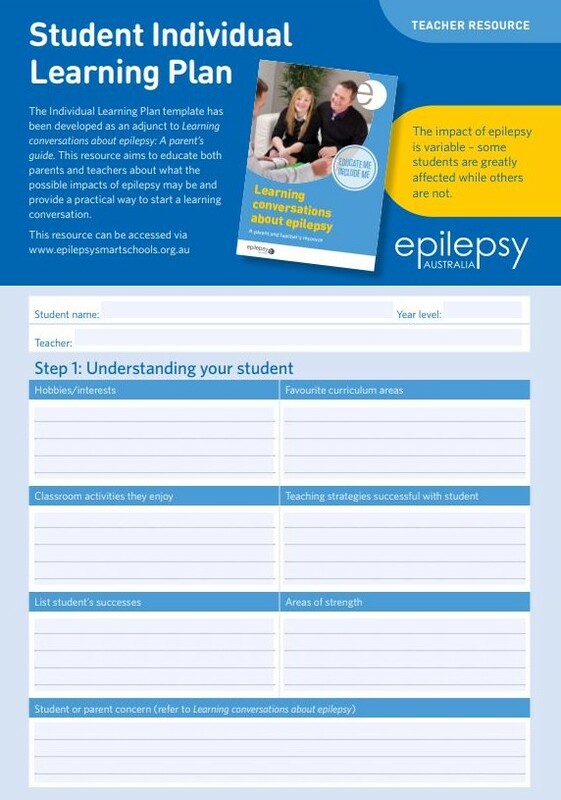 As a parent, you can raise this with the school, not just for your child, but for all children who have epilepsy.